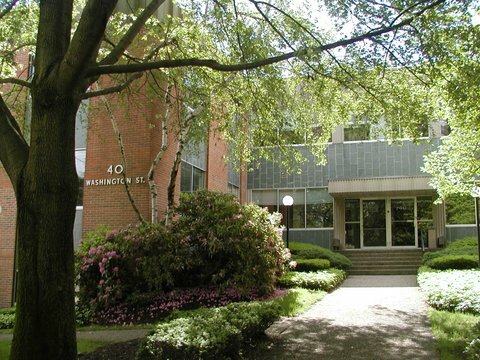 40 Washington Street, Wellesley Hills, MA | Haynes Management, Inc.
Modern, multi-tenant office building strategically situated in Wellesley Lower Falls , on the Wellesley-Newton town line. Close proximity to the intersection of Routes 16 and 128 (I-95) with amenities and shops at your doorstep. Attractive and efficient office design with plenty of on-site parking.